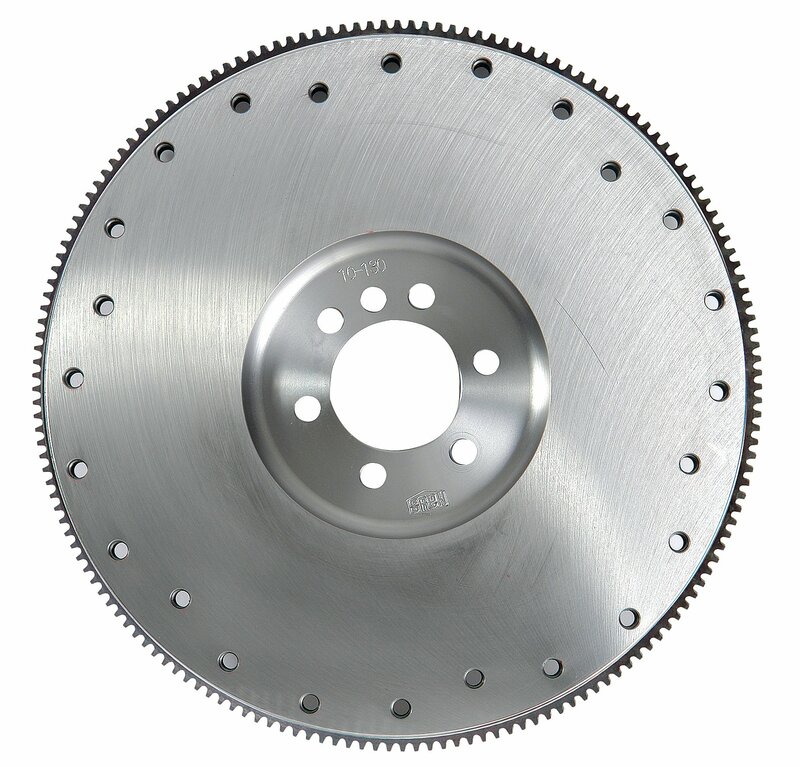 The Hays 10-130 is a flywheel designed for use with an internally balanced Chevy V8. This is a 168 tooth flywheel that weighs 30lbs. Fits all 1955-1985 Chevy V8s except 400 and 454 engines. Hays steel flywheels are manufactured from certified billet material that will not break under the stress of high RPM and severe punishment of racing. This flywheel is drilled for Diaphragm, Long style, Borg & Beck and Mark XII style clutches.